Last year thousands of members saved money on their race tickets and hospitality bookings and we want to make sure that you are too! By completing your goals and telling us your favourite retailers we can send you the best offers to suit you and help you reach your goal. 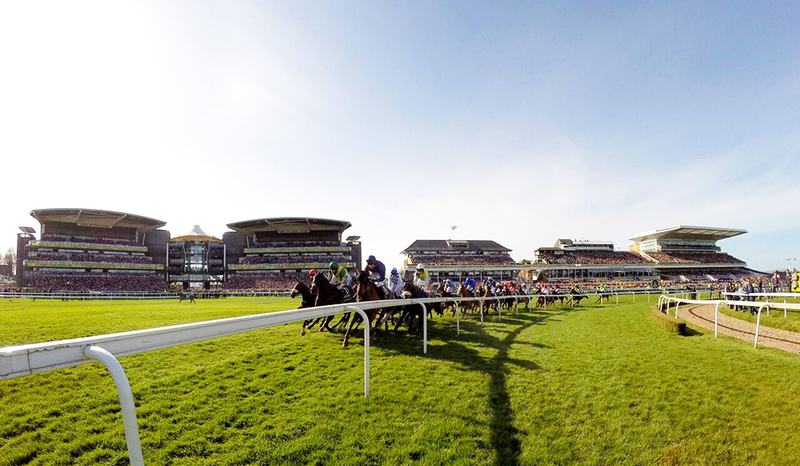 Whether you’d like tickets to the Cheltenham Festival, a midweek race meeting at Warwick or a music event at Newmarket, you could be saving ££’s off your next booking. To set your goal simply log in to your account today and select ‘My Goals’. From here you can pick the racecourse and meeting you’d like to attend. Plus, if you tell us how much you’d like to save we can keep you updated on your progress and more importantly let you know once you’ve reached your goal! Don’t worry if you’ve already reached your goal, simply select ‘Edit my goal’ and set yourself a new target for 2017! Now we know what event you’re saving for we’d like to find out which retailers you like to shop with too! This will help us make sure that you’re collecting lots of points and really getting the maximum benefit from your account. By completing your favourites, we can tailor our emails to bring you the most relevant and exclusive offers straight to your inbox from the retailers you love. Whether you’re booking a holiday, renewing your car insurance or purchasing a new TV, you’ll find what you’re looking for with one of our retailers, so why not tell us your favourites today? All you have to do is log in to your account and select ‘My Favourites’, then pick a category including Fashion, Travel, Mobile and Electronics. You’ll find thousands of high street and online retailers to choose from and this will help us to help you reach your goal and get your heart racing!